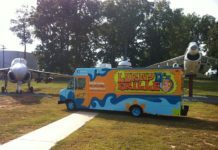 In-Office Food Truck Catering is perfect for team meetings, cold weather luncheons or small groups. 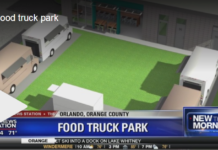 It’s also the best solution for companies looking to get a tasty food truck to the office when there is no time to truly appreciate the food truck experience. 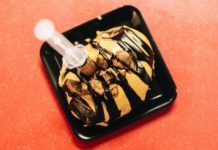 Five big takeaways from a unique new study. 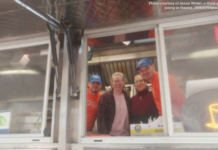 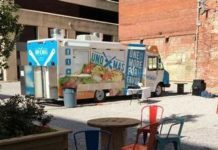 Across Cincinnati, 2015 was the year of the food truck, and it looks 2016 will be the year many of those food truck owners open brick-and-mortar restaurants. 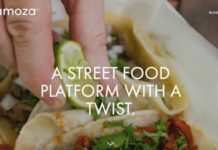 Samoza is completely bootstrapped at the moment and is only a few months old, but the founders have crowdsourced a lot of the work on the app and have a monetization strategy in place. 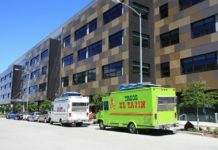 They plan on looking for funding soon. 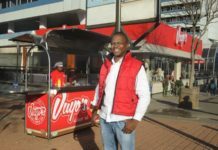 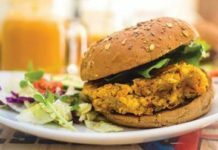 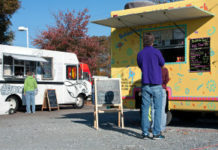 Location is one of the most important factors to consider before starting a business, especially a restaurant. 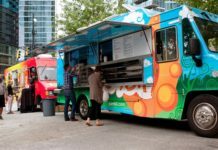 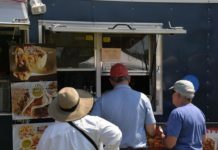 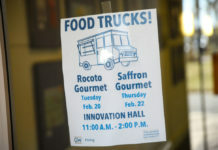 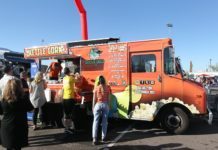 The popularity of food trucks over recent years hasn’t waned, likely due to their mobility and trendy menu items. 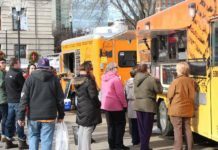 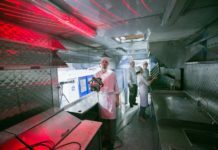 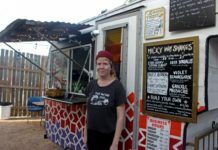 As the food truck industry grows, so do the fire risks. 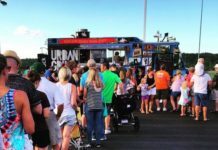 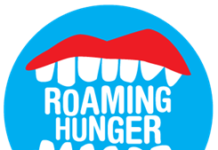 Thoroughfare is known for crowd pleasers like the tempura-fried “Mahi Mahi Fish Tacos,” meatloaf sandwich, served with toppings like homemade pimento cheese or carmelized onions, and “Disco Tots,” tater tots smothered in homemade cheddar gravy. 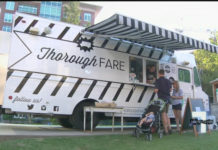 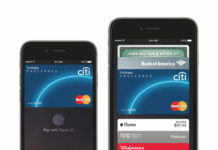 The new tool means people could use Apple Pay instead of cash at their favorite food trucks.